 Centerville Log Homes For Sale – Centerville, Tennessee has many log homes, timber-frame homes and hybrid homes which feature custom architectural log home design. 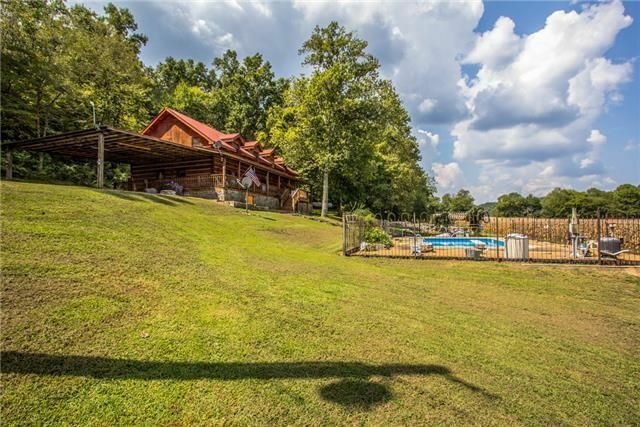 This post is dedicated to Log homes for sale in Centerville, Tennessee. For showings and property inquires in Hickman County, please contact Patrick Higgins – Keller Williams Realty 615-682-1718.